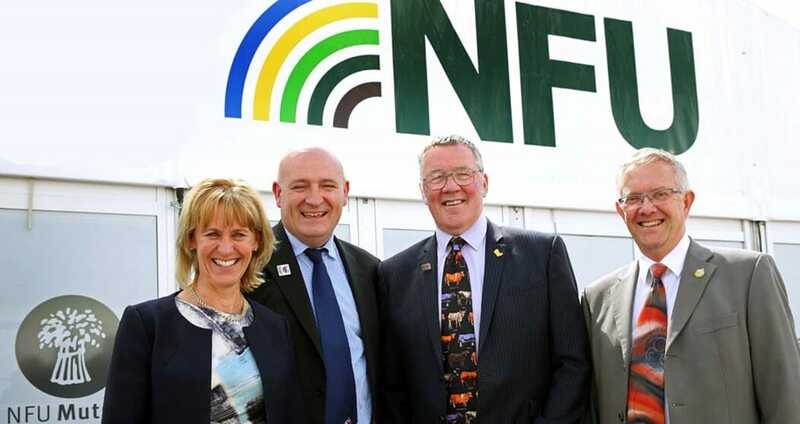 “We are pleased to see the proposals agreed by the Cabinet last week included in this white paper, particularly given that the four UK farming unions have long-maintained that free and frictionless trade between the EU and UK is crucial for food and farming. “If British farmers are to continue playing their part in providing high-quality and affordable food to the British public, as well as delivering for the environment, the principle of a free trade area for goods, including agri-food, is vital for our sector. “British farmers produce food to some of the highest production and animal welfare standards in the world and we are pleased to see the government intend to maintain these standards as part of a deal. “It is imperative that the UK’s independent trade policy does not seek to undermine those standards and establishing a close relationship with Europe will enable those standards to be continued. “Although the details are yet to be agreed, farmers will welcome this additional clarity on what the government’s plan for our future trading relationship will be. It is our sector’s hope that we maintain the high levels of trade in agricultural goods between the UK and the EU, our largest market for agri-food products. “While the government has committed to ending free movement of people, there must be recognition of the importance of both seasonal and permanent workers from outside of the UK that help farms to continue producing food for the nation. “The food and farming industry continue to urge government to proceed with an immigration policy that is based on fact and business need, reflecting the importance of these workers to our food and farming sector. A common rulebook of regulations between Brussels. A joint committee for disputes.